NAPA Auto Parts needed to increase brand recognition among bicultural Hispanics. In an effort to do this they wanted to expand its sports-related media mix to include TV, radio, digital platforms, search engine marketing and social media. NAPA Auto Parts decides to connect their brand with the most popular sport loved by Hispanics, soccer. ESPN Deportes personality Jorge ramos, was the perfect choice for the brand becasue of his credibility and authenticity to soccer and the campaign. 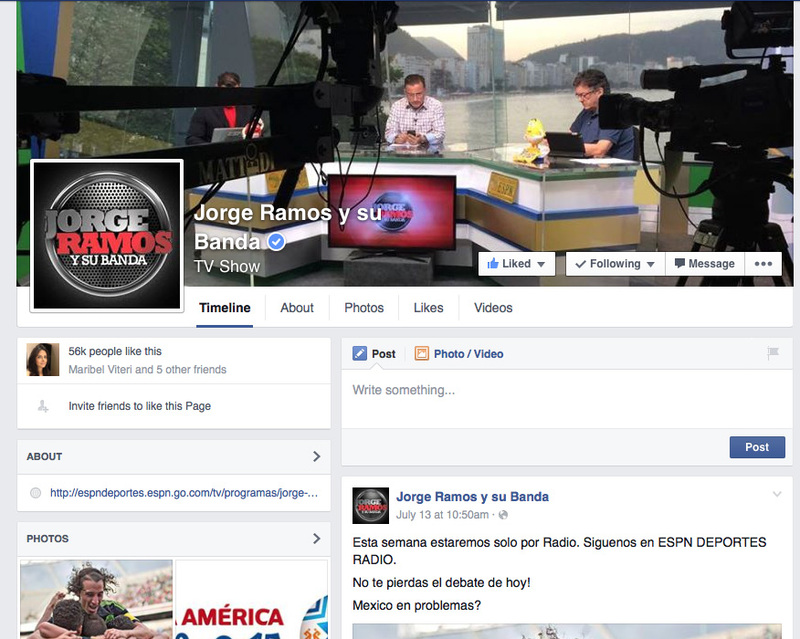 Also, his daily soccer show is broadcasted live and simultaneously on ESPN Deportes Radio and TV. NAPA's first ever bilingual TV spot was created to leverage Hispanics' passion for soccer and NAPA's eightyear sponsorship[ of the men's Mexican national team to showcase the brand's commitment to quality parts and service.